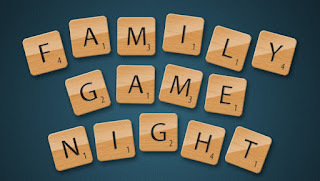 Thursday, February 2nd 6:00-8:00 p.m. Join us for an evening of games and prizes, arts and crafts and much more with your family and friends! 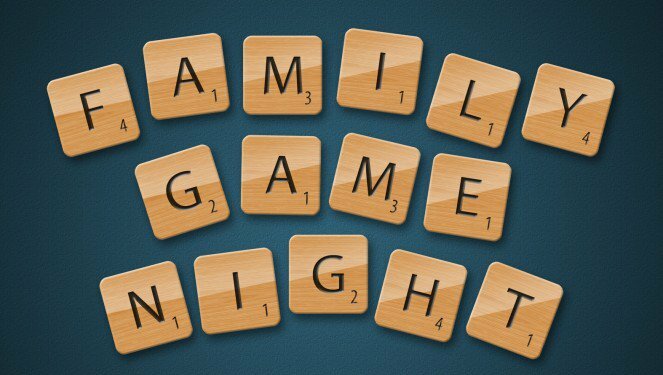 Families are invited to bring your favourite board or card game and play with other friends and families. Maybe you can teach someone a new game! Or enjoy some arts and crafts together! 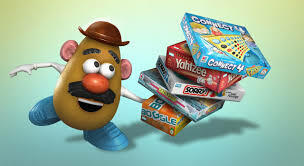 Spend some quality time playing and enjoying each's company and getting to know new community members. See you all there! Wondering where your donations are going?